This is my first build ever. My main goal when building this machine was to make a high-end future-proof home machine with room for improvement with a budget of $2k, and this machine meets and exceeds all of my expectations. Running Fallout 4 at 1440p with maxed out settings is no problem for this system, maintaining a stable 60 fps throughout, and even through the heavy loads it remains quiet and cool. 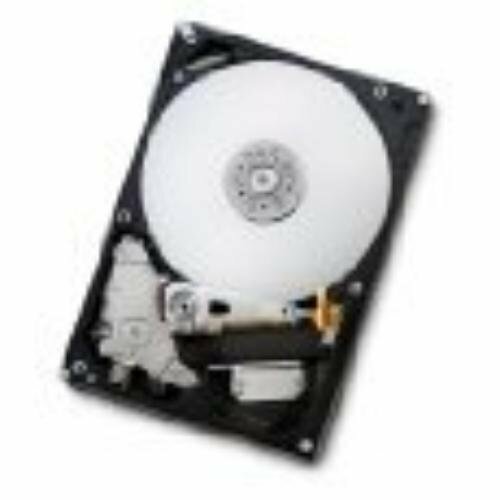 The blu-ray drive is the loudest part of the system when it's running. The case has plenty of room and great cable management, and the monitor is crisp and clear (though a glow gathers in the corners of the screen on darker things). In the end, I have plenty of room for a future SLI setup (though my board apparently only supports Crossfire - my mistake[first time builder, cut me some slack ;-;], but by the time I have the money to even consider getting another 980 ti, I'll be able to afford another mobo) and several HDD/SSD slots. The OS can be switched to 10 on preference, I only got 7 due to uncertainty with 10's performance. Regardless, so long as you get the product key before July, you will be able to upgrade to 10 for free. The keyboard is a breeze to use. Sometimes, I feel like it knows what I want to type before I even hit the key. I chose a red backlight to fit the red/black theme of this build, though you can switch this out for blue or purple. 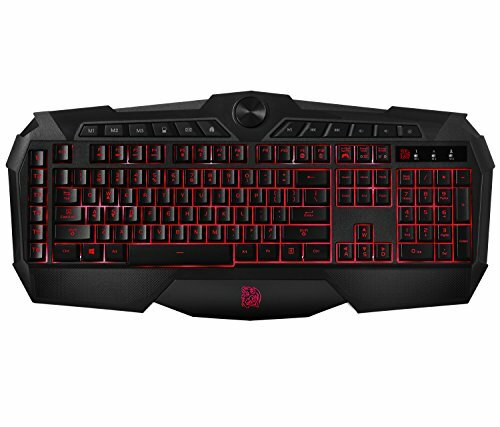 A mouse is not included with this build because I have an existing Razer Naga to use, and the second monitor in the images was a leftover 900p monitor a friend gave me. As for problems, so far, the only one I've had is a stuttering issue that I haven't been able to fully figure out, yet. It happens at random and a simple restart fixes it. It's annoying, but not system breaking by any extent. I don't have any other components available to swap things out and find out what it is, so I'll have to live with it for now until I can figure out what's causing it. Ultimately, once you get everything set up, this is a superb machine, well worth the money spent. There is plenty of capability for overclocking, though I don't intend to get into that quite yet. If you're looking for something to run practically anything modern maxed out at 1440p 60+fps with a budget around $2k, this is a great build. 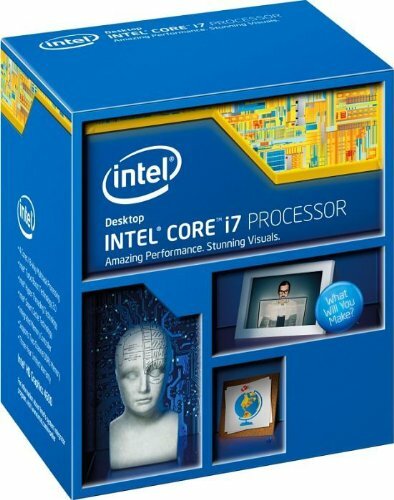 Fast processor with plenty of room for overclocking and great overall functionality. A great choice for non-budget builds, as its price point is on the higher end for gaming/home use processors, though quite reasonably so. I actually got the Ares cards, my mistake for listing this one. They're both basically the exact same thing, though, so it really boils down to color preference. Overall, it's RAM and it works. Not much to say about it. An SSD with plenty of space, though it is a little pricey. It works great, nonetheless, and is more than enough space for my needs, so a definite 5 star rating for functionality. The Twin Frozr cooling setup works great, my card stays cool and the factory overclock makes sure I get the most bang out of this card without having to worry about a water cooling system just yet. 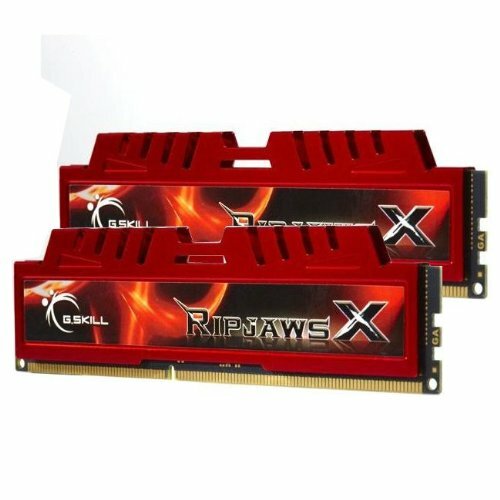 This gets a recommendation with flying colors for both price and performance. Great case, plenty of room to work with, nice simple and sleek exterior, and overall very functionally and aesthetically sound. The window looking into the components could have been done a bit better, but that's too minor of a complaint for me to reduce its rating. I got this power supply on sale, which is why it's included in this build. 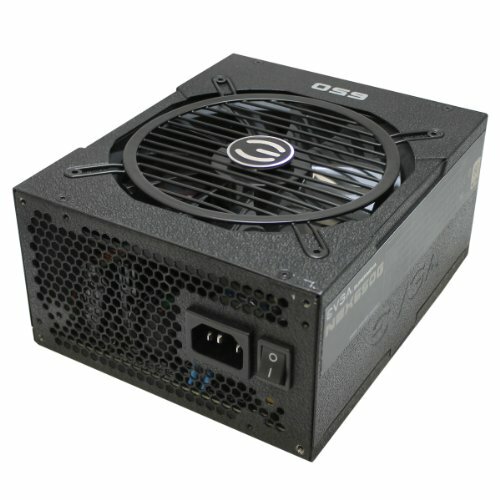 It will work just fine for a single 980 ti and it won't skimp you on power, but for its normal price I'd really recommend just getting a 750 or even 1000 watt 80+ power supply. Plays and writes blu-rays for only $50. 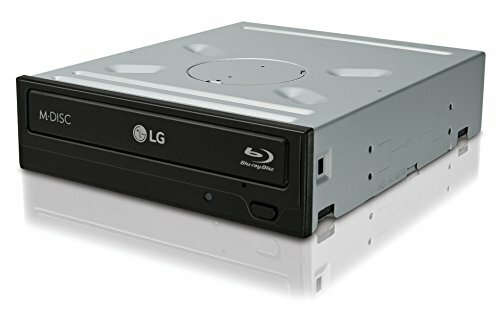 Definitely get this if playing movies on your computer is something you'd like to do, but keep in mind that unless you wanna expend a lot of time and energy looking for alternatives, you won't be able to play blu-ray movies unless you buy a separate $60 program. VLC doesn't seem to work for blu-rays. Can't go wrong with Windows 7. I didn't mind paying the $50 premium for 7 over 10 for the comfort, familiarity, and optimization, but Windows 10 doesn't look bad at all, to me, if you'd rather save that $50. This monitor is BEAUTIFUL. Image clarity and quality is sharp, the screen is a very nice size for desktops, it has very attractive aesthetics, and it's at a very nice price point. If you want a 1440p monitor at 60 Hz, this is the way to go. Thanks, and yes, I would whole-heartedly recommend this keyboard. It's fancy, inexpensive, feels solid, and has a lot of nifty features to boot. It stays planted on surfaces despite being lightweight and is very satisfying to use. You just made a beast of a build. 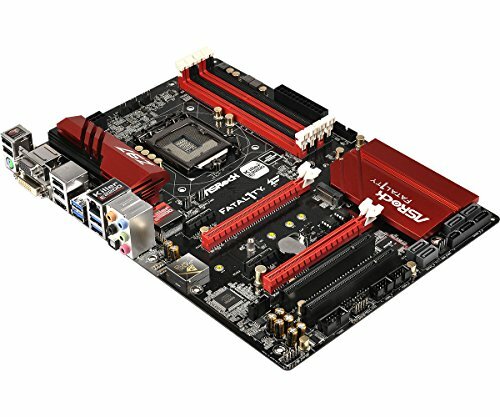 Wanna give me some advice on my build.